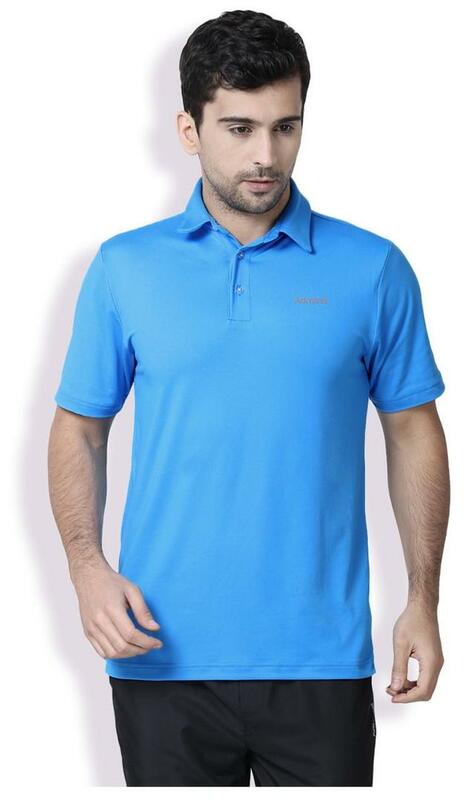 MADE TO DRIVE The Admiral Eagle Men's Golf Polo is perfect for a day out on the course. With lightweight sweat-wicking fabric to help keep you dry. BENEFITS Full range of motion for those 400 yard drives. With our advanced sweat wicking fabric, stay dry all day, everyday.